This book is straightforward and readable, yet it is serious enough to tackle one of today's major issues. It asks six key questions, then shows that atheism has no positive answer to any of them. It goes on reveal the worldview that points clearly to the only dependable alternative, and shows that embracing it is a life-transforming experience. 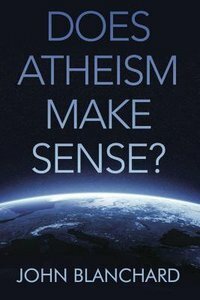 About "Does Atheism Make Sense?"